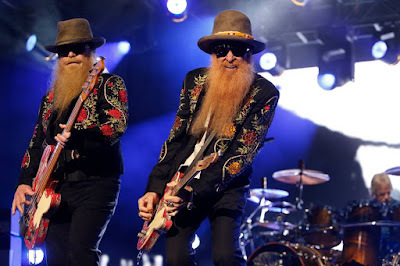 ZZ Top have announced dates for an extensive 50th anniversary US tour. Following a three-night celebration in their home state of Texas next month – including shows in Dallas (May 17), Houston (May 18) and The Wodlands (May 19) – the band will launch a late summer/early fall run in Ridgefield, WA on August 16. Tickets for the newly-announced 50th anniversary US dates – which will follow a lengthy spring/summer European trek – will go on sale starting Friday, April 12 at 10 AM local time.